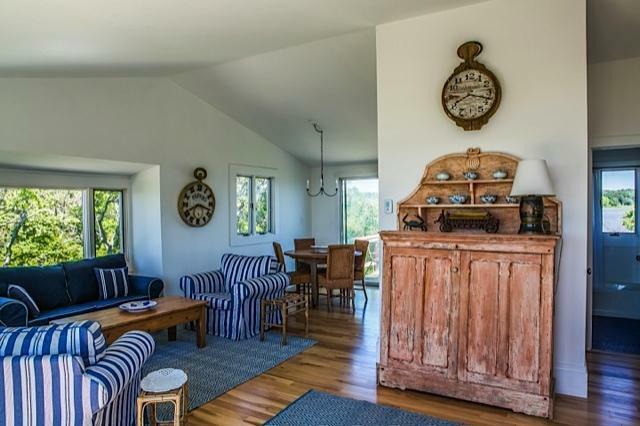 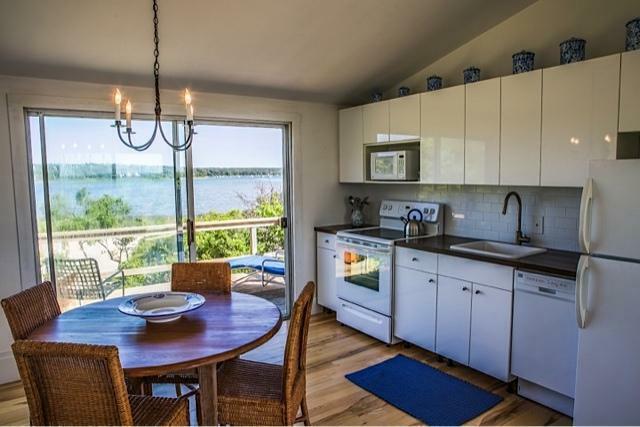 This cottage sparkles, this environment enchants. 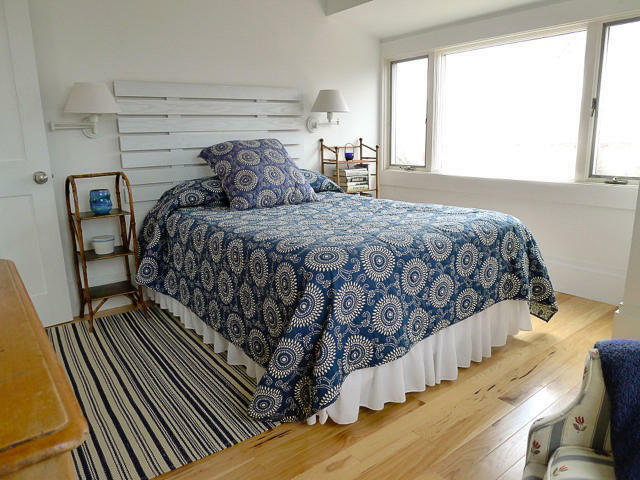 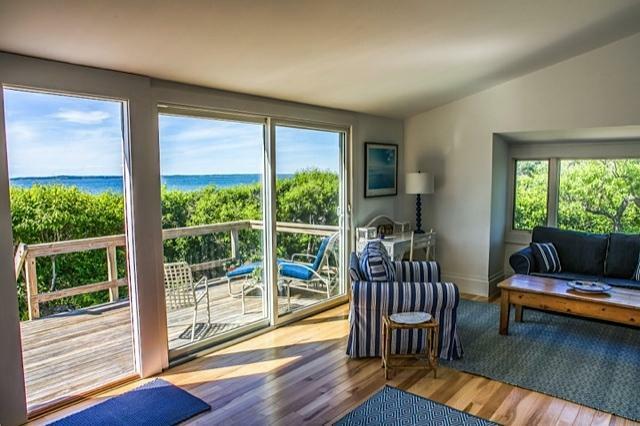 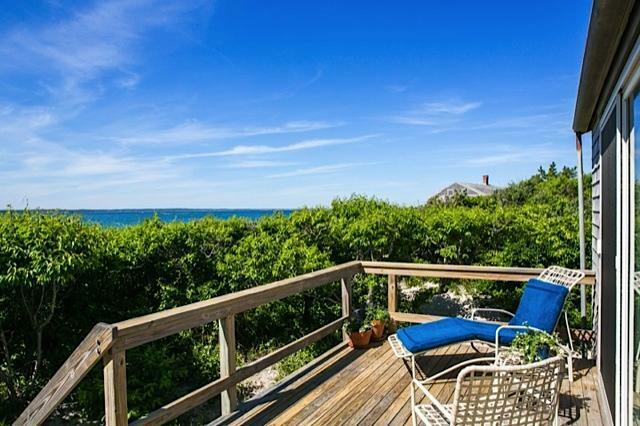 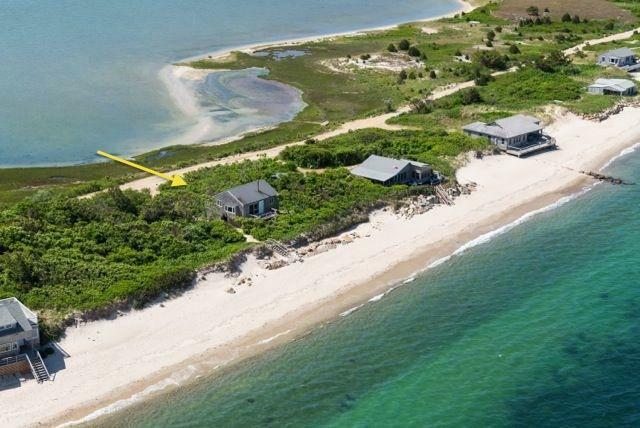 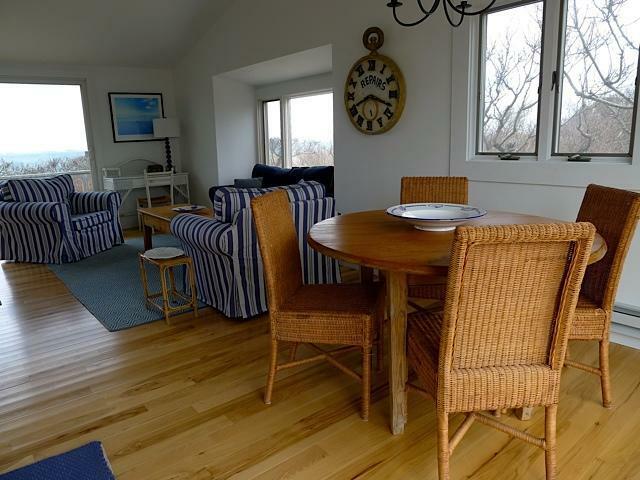 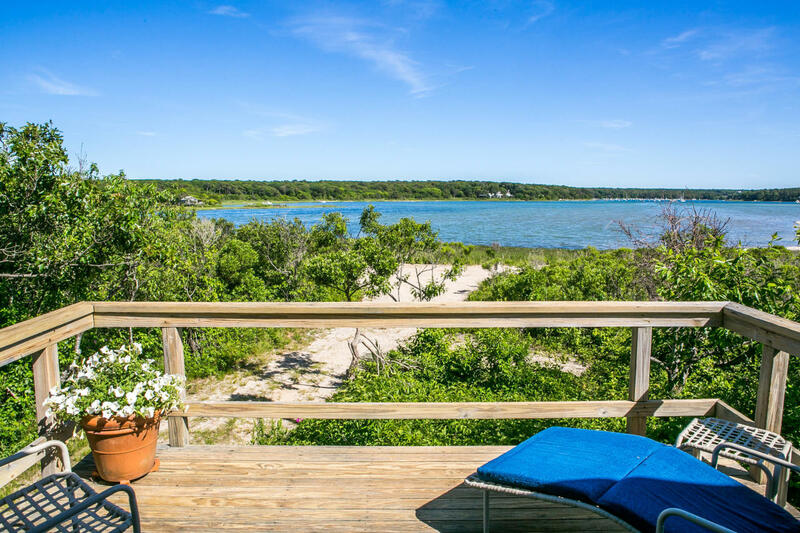 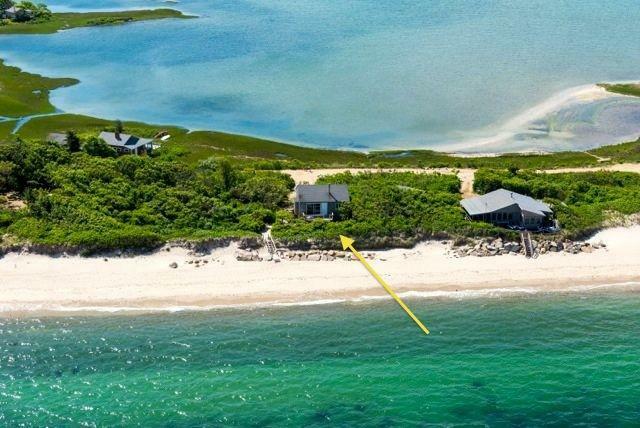 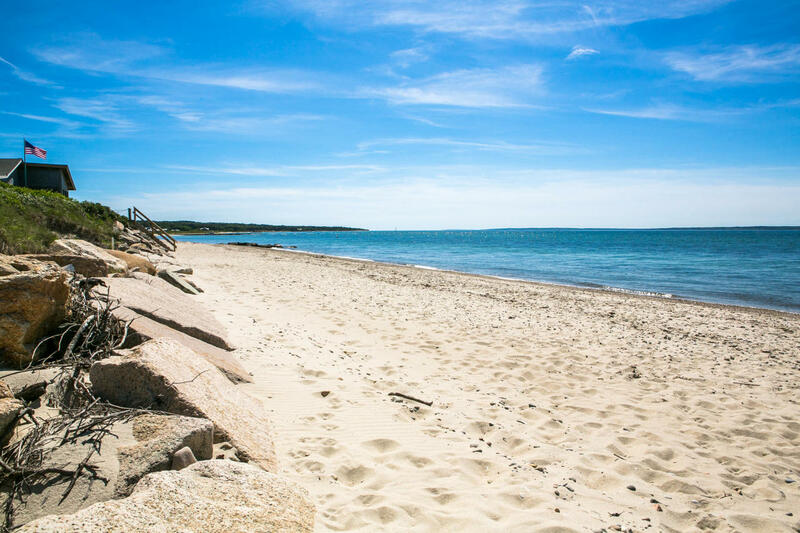 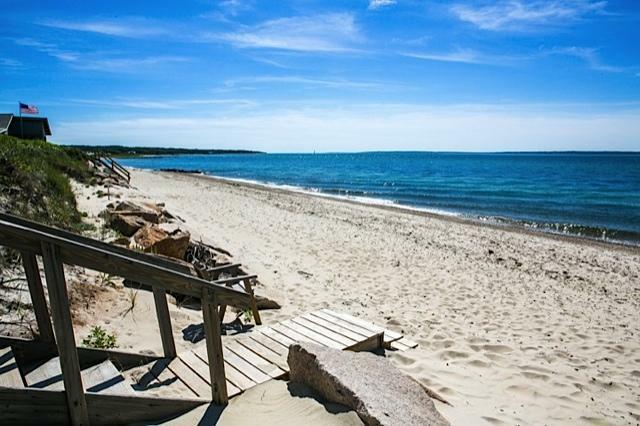 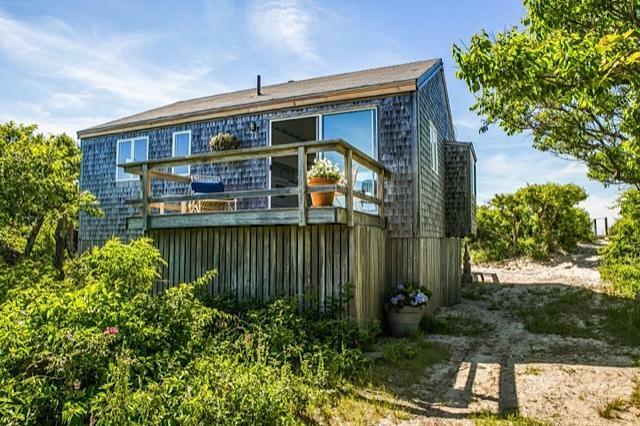 You'll find a charming, waterfront beach cottage nestled above the dunes on Vineyard Sound. 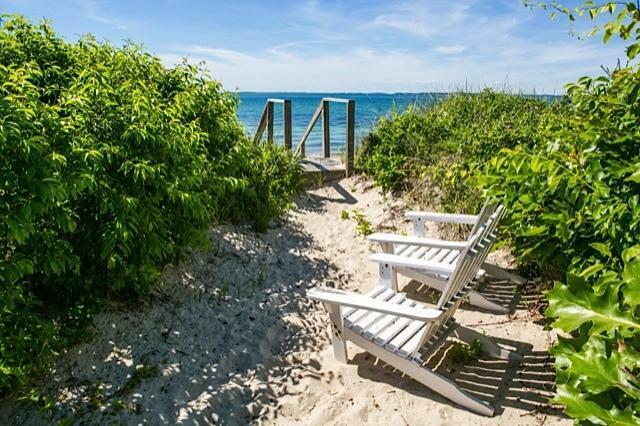 The beach is right out front and Lake Tashmoo is on the opposite side. 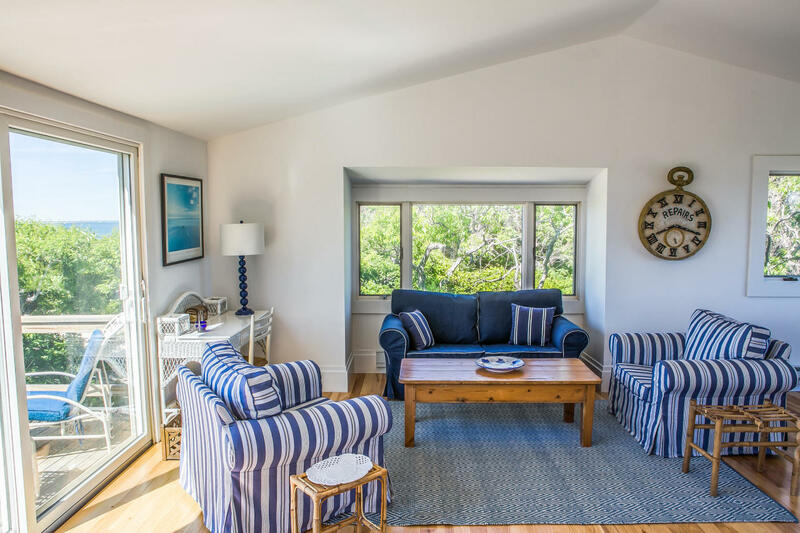 There are sweeping views of both from the open plan living area and you can see the sun setting across the water every night. 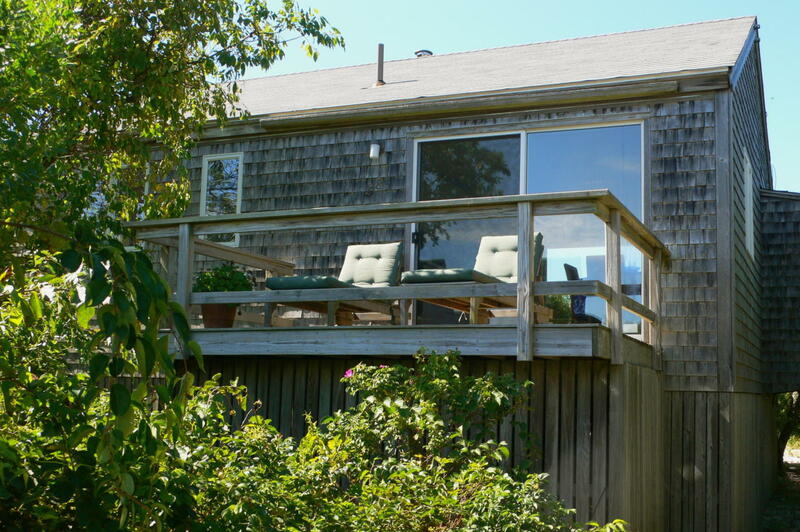 Sliding glass doors on either side allow for maximum views, beautiful natural light, and access to two decks, perfect for outdoor meals or relaxing in the sun or shade. 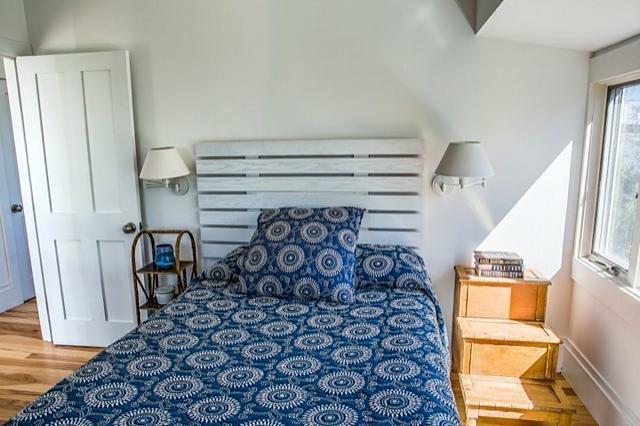 The house has been renovated from top to bottom, including new hardwood hickory floors, a designer kitchen with new appliances, mahogany countertops, and subway tile backsplash. 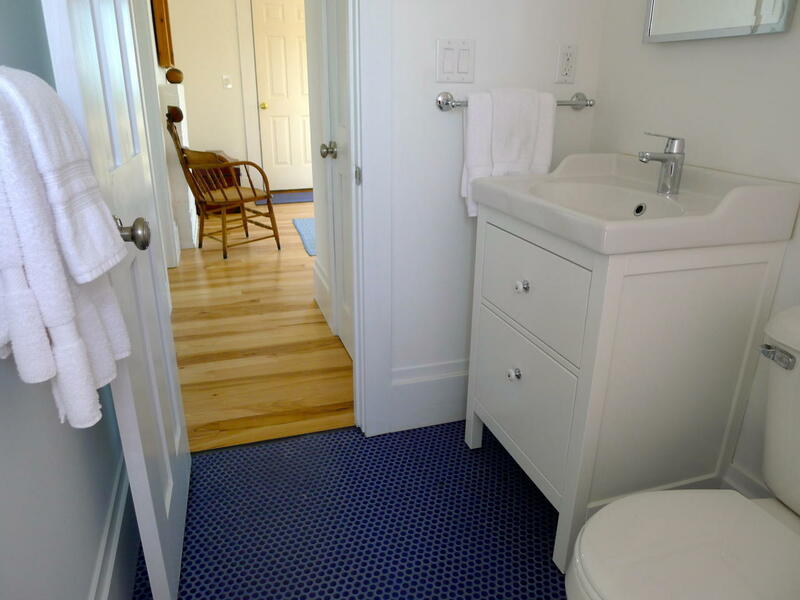 The new bathroom has heated tile floors. 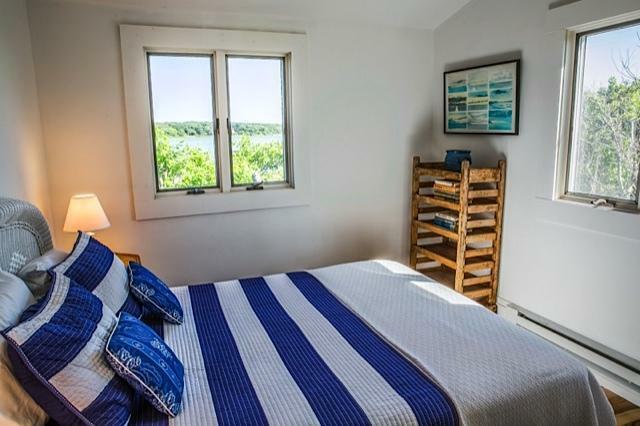 There are boating and swimming options aplenty.